Will be required to attain and maintain primary residency within the boundaries of GFPD within 12 months of hire. Until further notice, the agility test will be the CPAT or Candidate Physical Agility Test. 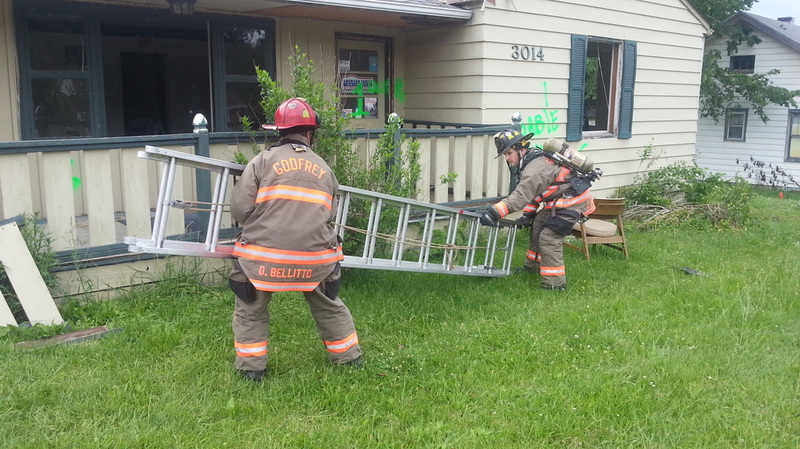 GFPD does not administer the CPAT. Candidates must obtain a CPAT card along with the required ladder climb certificate (State of Illinois requirement) at a location that is certified to administer the CPAT. 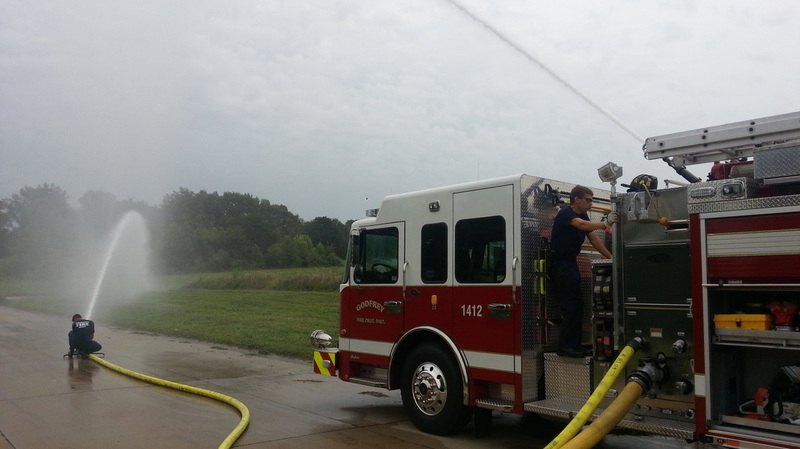 The closest location to Godfrey, IL is the St. Louis County Fire Academy (link). All career personnel complete a rigorous one year probationary period. 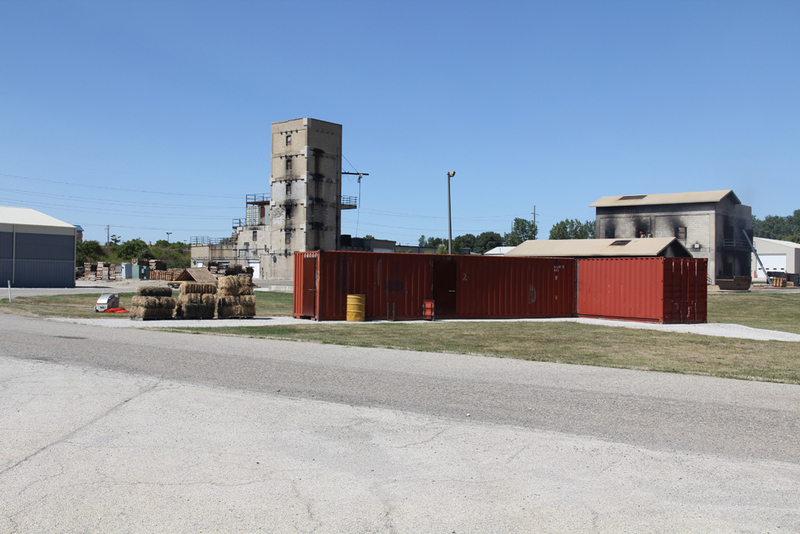 In addition to an in house training schedule, all career probationary firefighters attend the state fire academy at the University of Illinois Fire Service Institute. 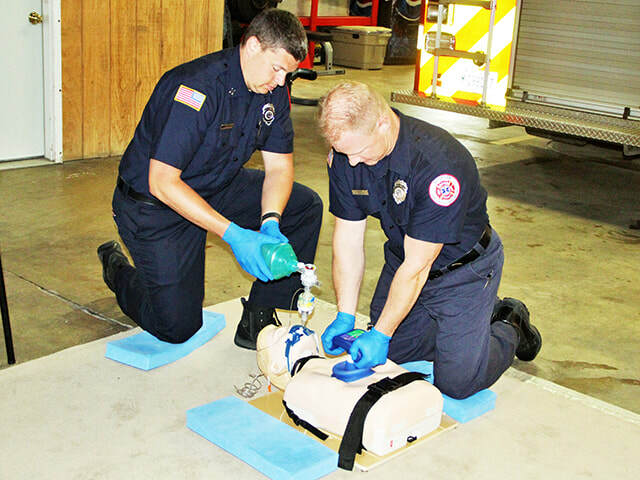 All career personnel are required to be licensed as an EMT-Basic. 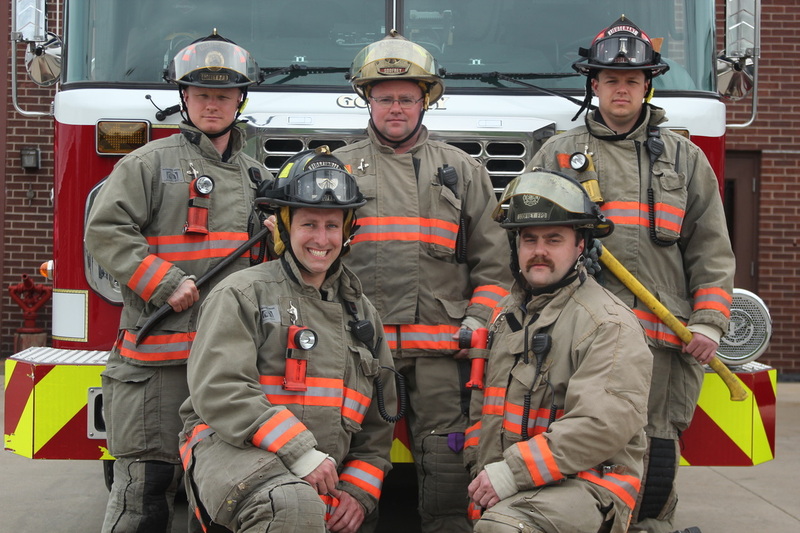 Applications are accepted year-round for the position of paid-on-call firefighter. 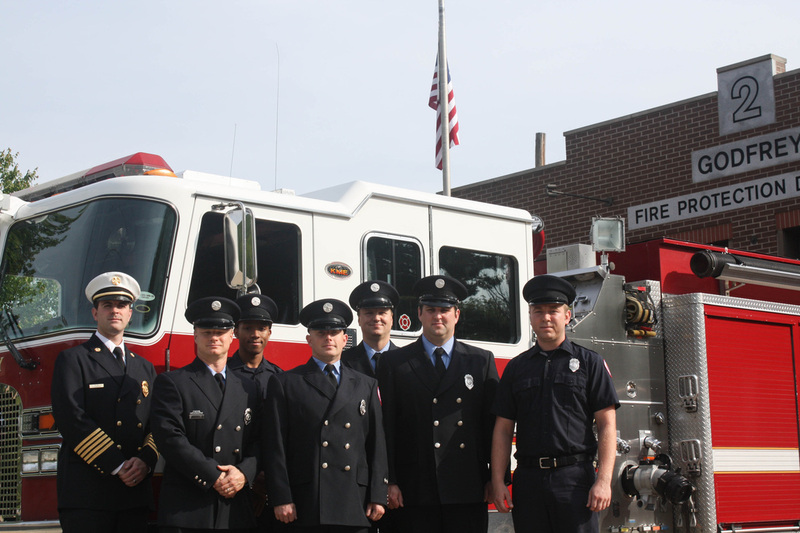 The district starts a new probationary paid-on-call class every year. The next class is anticipated to begin in December of 2018. All applicants that submit an application will be invited to an orientation session to learn more about this rewarding opportunity. Please stop by in person to pick up an application or download one here. Applications will only be accepted in person at station 1, 6011 Godfrey Road, Godfrey, IL 62035. 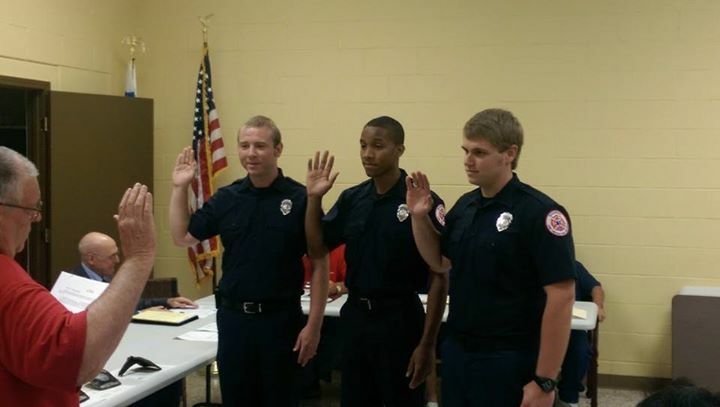 Being a paid-on-call firefighter for the Godfrey Fire Protection District is a rewarding and life-changing experience. 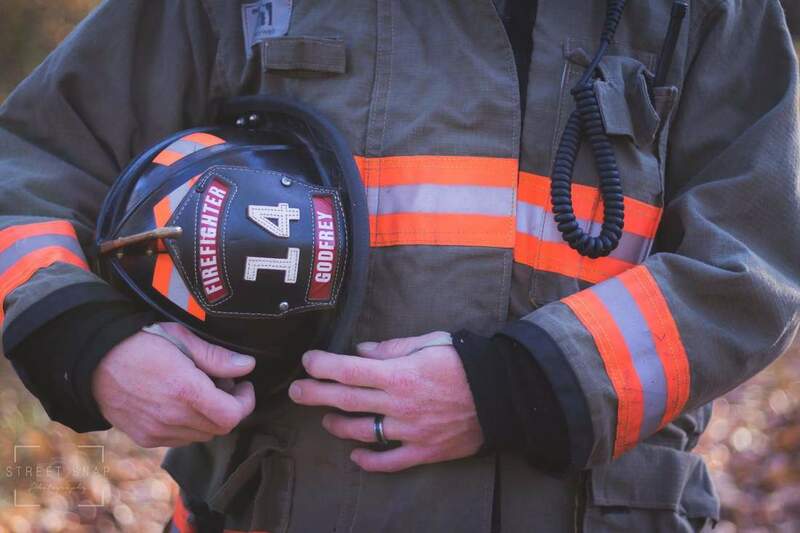 The title, Godfrey Firefighter is not handed out, it is earned. For 70 years, men and women have dedicated their time and effort to provide first class fire protection and emergency services to the community. Now you have an opportunity to become one of the select few that is ready to make the call. ▪ Display an honest and sincere desire to serve the public. ▪ Have state certifications, or have taken fire science courses. ▪ Live and/or work in or near the fire district. ▪ Have the time to commit for training and responses. ▪Have a positive attitude, integrity, a fantastic work ethic, and be a team player. A. Probationary members are required to attend over twenty probationary training sessions. These classes usually last from three to eight hours. From the start, you will be able to respond to the fire station when your pager goes off. You will learn to operate as a dispatcher and get to know everyone. 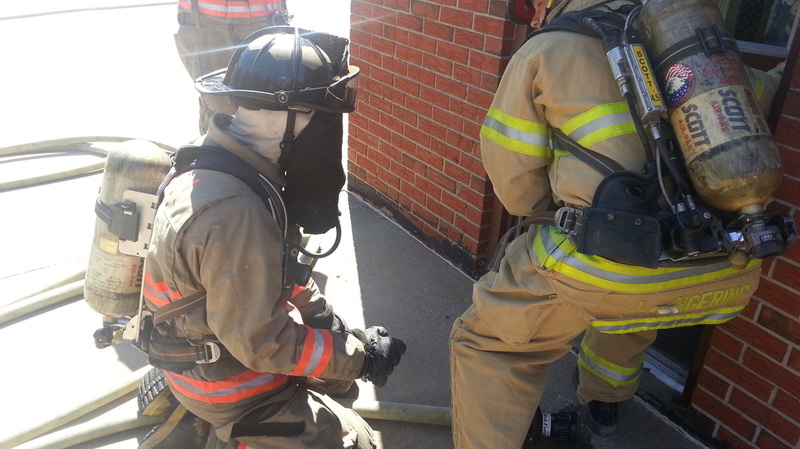 Upon completion of an initial series of drill sessions, you will be scheduled to stand shifts with career personnel. You will be required to stand duty a minimum of 30 hours per month, or 90 hours per quarter. This can be in 4 to 24 hour increments. Upon completion of probationary training, you will be required to complete yearly training which is less time consuming, when compared to probationary training. In short, the time commitment is significant; so is the reward. A. No. 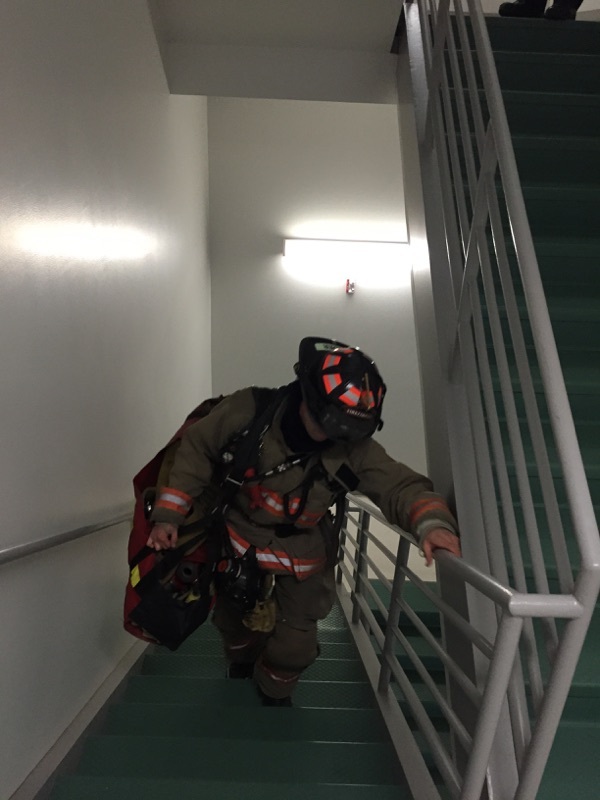 Most of our POC firefighters have times when they are not available for calls. 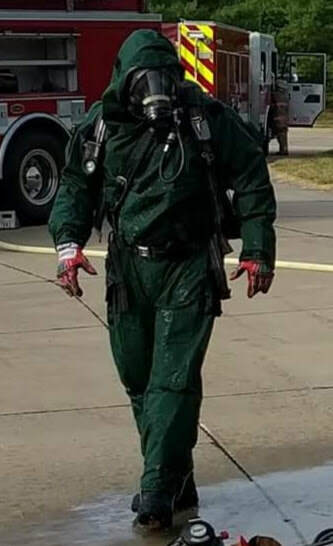 As a POC firefighter we realize you have other commitments. We realize that your family and career come first. ▪ free bunker gear, pager, uniforms, etc.